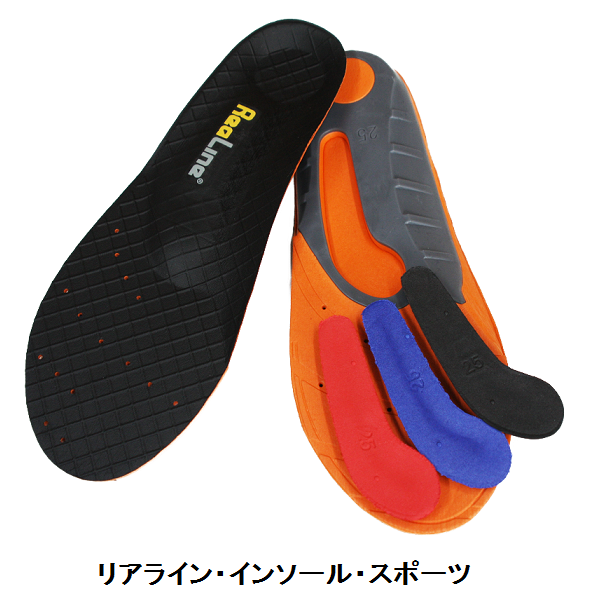 ◆リアライン・インソール・ライト　販売中 (Realign Insole Light (RIL) on the sell) . 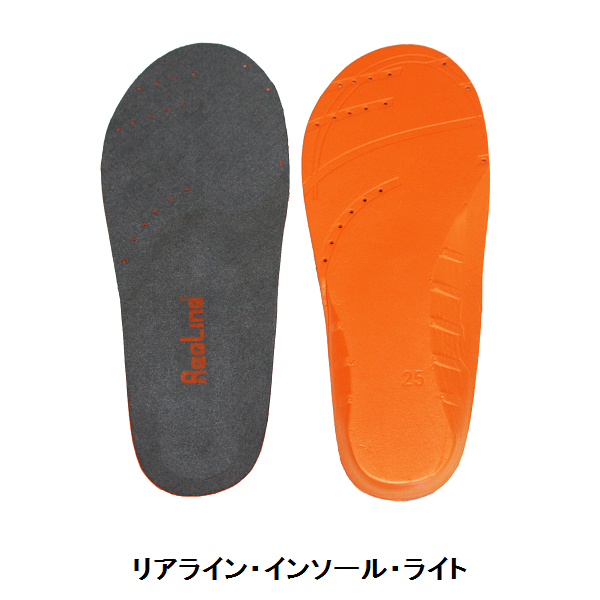 insole easily and in short time. shoes especially width close shoes. By supporting cuboid bone, which is important parts of feet, RIL keeps total feet 3D frame. Then feet get used to the insole step by step. fabric mending direction, it shows high grip power and prevents feet slipping in the shoes. RIF was developed for women who are annoyed to foot pain, nee pain, swollen caused by wearing high heels. ・Support feet arch in 3-D, giving any uncomfortable. The foam is made not to give pressure on under feet muscle and sinew. ・“Toe Support” protect top of toe and prevent slipping which happens in high heels. 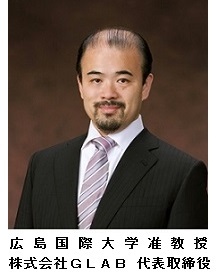 ・The material is very durable but, having proper rebound, it can keep the foam long time. feet and gives you more high performance than general custom insole. scheduled on 1 Mar and 29 Mar. 2014. Above event needs fee, more detail please check GLAB website. Copyright (C) フットテクノ All Rights Reserved.